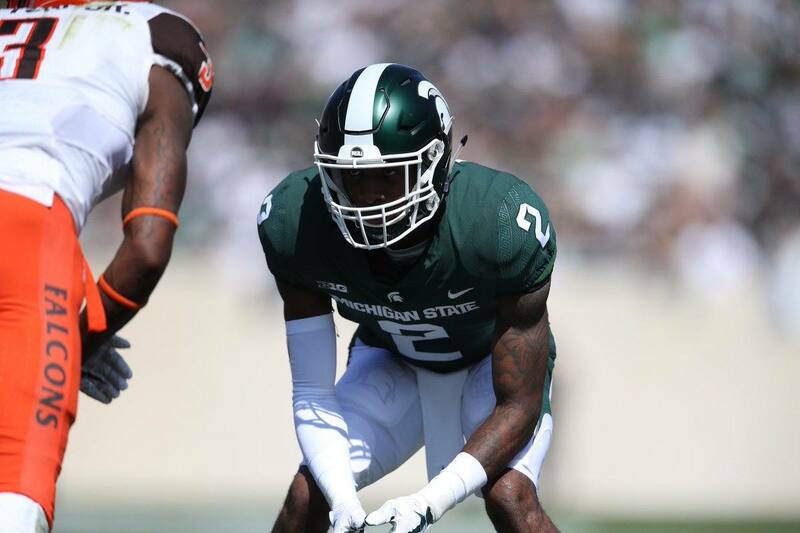 The 2019 NFL Draft is light on a lot of the offensive skill position players at the top of the draft. 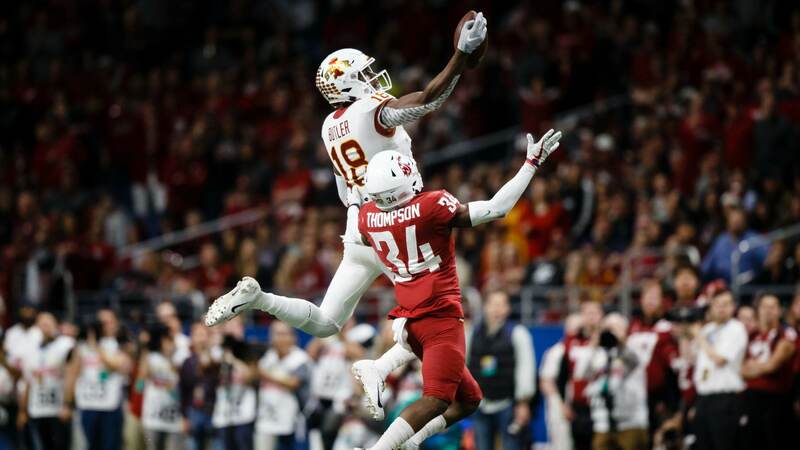 There are a couple of wide receivers that are making noise in the first round, but I'm surprised to see that Iowa State Cyclones Wide Receiver Hakeem Butler isn't one of them. 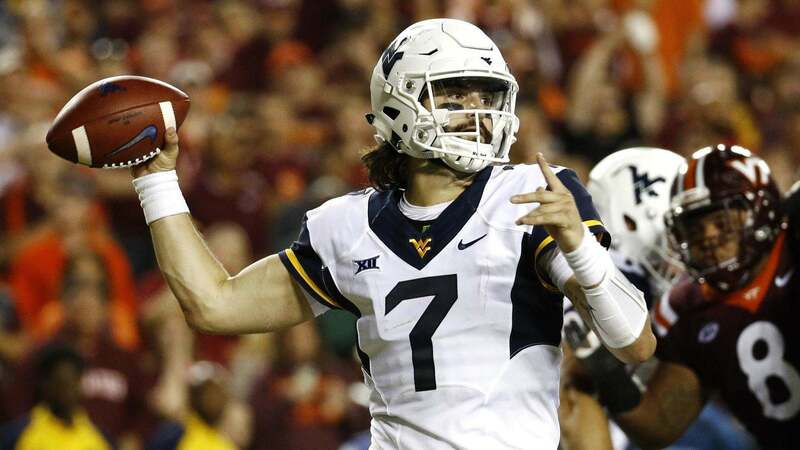 Is he a perfect NFL prospect coming out of the Big 12? No. But this year, there isn't a perfect NFL wide receiver prospect, in my opinion. Hakeem Butler measured in at 6-5, 225 with 35 1/4 inch wingspan, and 10 3/4 inch hands. He's a big receiver and generally, the type of wide receiver that the NFL looks for when they're attempting to build their receiver corp. Here are his measurements, courtesy of Mockdraftable.com. And here is his Spider Graph, if you're into that sort of thing. As you can see, Butler moves the needle on the spider graph in the strength and athletic testing. He didn't run the short shuttle or the 3-cone drill at the NFL combine, which isn't surprising as those would be lesser traits to his game. For his size, Butler runs an excellent 40-yard dash at 4.48 seconds. That puts him at the same time as Carolina Panthers Running Back Christian McCaffrey. Former Dallas Cowboys great, Dez Bryant ran a 4.52. The 40-yard dash helps measure straight line speed and it's helpful, it just isn't the be all-end all. Sure, you'd like a receiver to be faster, but Butler's size-speed combination makes up for being a touch slower than the guys running in the 4.3's. In order to get a handle on Hakeem Butler, I watched his games against Iowa, Oklahoma, West Virginia, TCU, Baylor, and Washington State. Believe me, watching the Iowa State offense was no small task. Quarterback much? Here's what I saw from Hakeem Butler. Is able to create separation on a variety of routes and against press coverage. Ran posts, slants, ins, outs, curls (both in and out breaking), double moves off of slants (sluggo and hitch and go), and nine or go routes. Moves well for size, could use some more quickness. Hakeem Butler is at his best when thrown back-shoulder fade routes. He's an excellent ball tracker and shows great anticipation for the ball being thrown under the route for him to come back to the ball. Quarterback play at Iowa State was an issue. 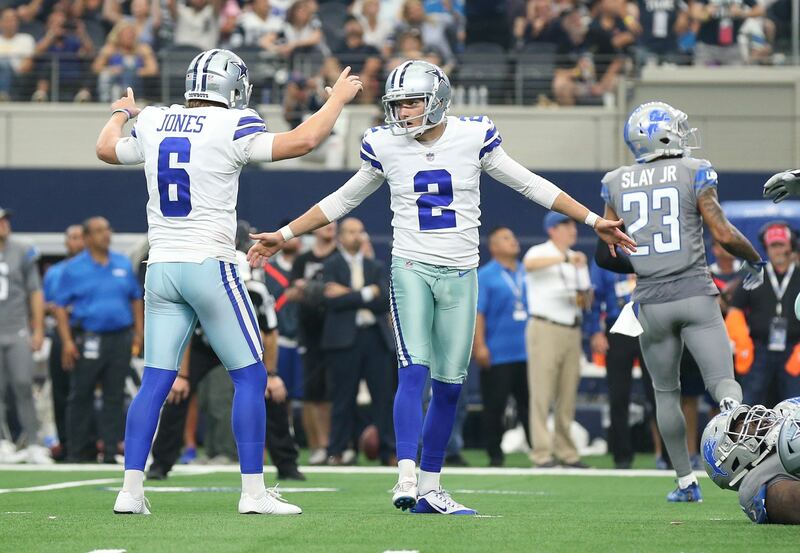 I counted three, maybe four different quarterbacks that he had to work with throughout the 2018 season. Though Butler was able to bail them out at times, he and the rest of the Cyclones receiving corp dealt with poor ball placement. Butler is a physical blocker at the point of attack and away from the ball. He uses route feints to set up the defender so he can get square on them and uses good technique to secure his man and plays till the whistle. Was lined up all over the field in the games watched including the slot, the middle receiver in bunch formations, and in tight sets as a single receiver to one side. Is very physical against press coverage and fights to get free throughout the route. The two games he struggled the most were against TCU and Iowa where they used more zone coverage than Iowa State's other opponents. Those teams kept him bracketed, which left him little room to work in the zone and forced him into more contested catch situations. He had bad drops in both the Iowa and TCU games, but also came up with excellent catches. Butler is very physical after the catch and uses his size and agility to break tackles and create yards after the catch. Against the Sooners, he broke three or four tackles after the catch to take one the distance for the touchdown. I like Hakeem Butler as a pro prospect. He has some nuanced route running to him and is more than just a jump-ball specialist, red zone threat. He has the skills to be a lead receiver for a team in the NFL and could even be used as a big-slot receiver much like the New Orleans Saints use Michael Thomas. Despite some drops, I think he has really good hands and with his size and physicality would be an excellent addition for the Dallas Cowboys. I'd be surprised if he was available for the Cowboys at pick 58 of the second round, but if for some reason he was there, I wouldn't hesitate to select him. You can use him on the outside and move Amari Cooper to the slot or put Butler in the slot and use Cooper on the outside. His ability to run routes from all over the formation is an asset that a smart team will take advantage of.